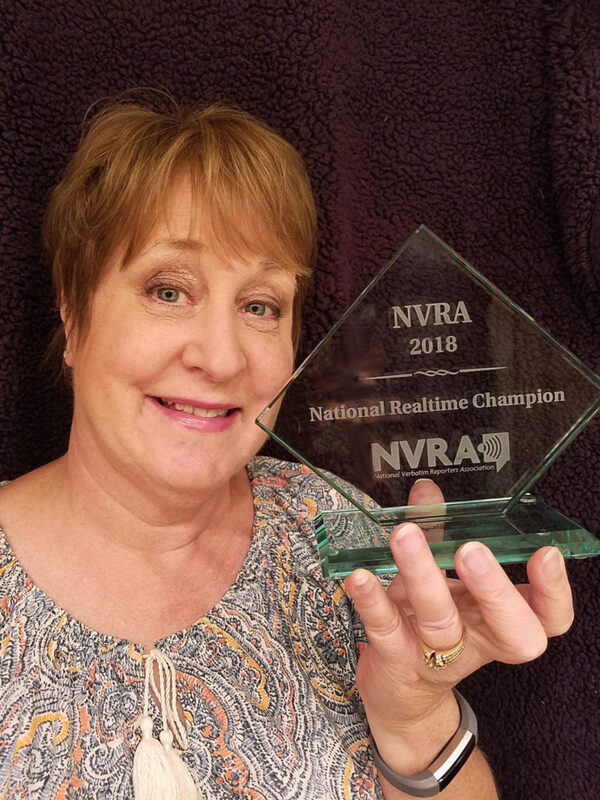 I was super excited to receive the 2018 NVRA National Realtime Champion Award at our recent convention in Myrtle Beach, NC. I almost didn’t sit for the competition. Thanks for the inspiration from Tori Pittman. 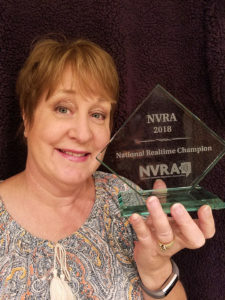 The convention was an all-around winner, and I survived my first-ever presentation as a speaker and was installed into a two-year Director position with the board. It was nice to survive some new challenges and be innervated by them. 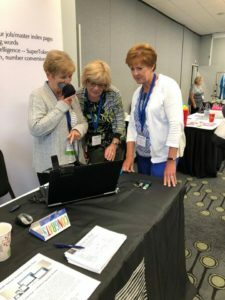 It was wonderful to see lots of other stenographers at the convention who are open and embracing voice writers. 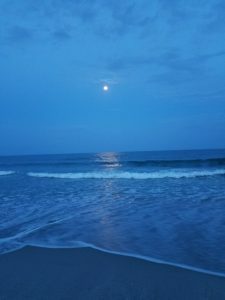 The organization is healthy and growing and here to stay!